Anthony D’Aries is the author of The Language of Men: A Memoir (Hudson Whitman/Excelsior College Press, 2012). He received the 2010 PEN/New England Discovery Award in Nonfiction. His work has appeared in The Literary Review, Solstice, and The Good Men Project, among others. Excerpts from The Language of Men received honorable mention for Fourth Genre’s Michael Steinberg Essay Prize and a nomination for the 2011 Best of the Net nonfiction award. 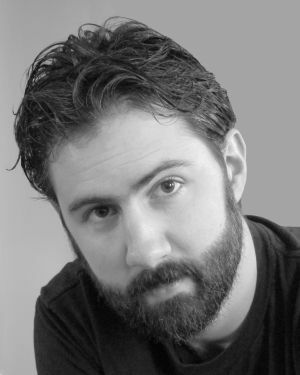 Anthony served as Randolph College’s 2011 Emerging Writer-in-Residence. A graduate of Emerson College and the University of Southern Maine’s Stonecoast MFA program, he currently teaches literacy and creative writing in correctional facilities in Massachusetts.